How much do we know about the consequences of exposure to rubber mulch? And how do we feel about the idea of sending our children to schools that have playgrounds covered in ground tire mulch? This is one of the issues discussed at the “Committee on Children” meeting, held on Thursday, March 1, 2018 at the State Capitol Building in Hartford. During this session the assembly reviewed Bill No. 5188, number three on the agenda, and raised important questions regarding the potential hazard of recycled tire rubber at municipal and public schools playgrounds. The debate saw the assembly members discussing the topic and bringing interesting findings to the table. Some members firmly believed in the carcinogenic effects of rubber mulch, and its consequential danger for young children; some others argued that there is no sufficient evidence to conclude that recycled rubber should be banned from playgrounds. Among the assembly members who were not in agreement with the argument against the use of rubber mulch on playgrounds, was Senator Len Suzio. 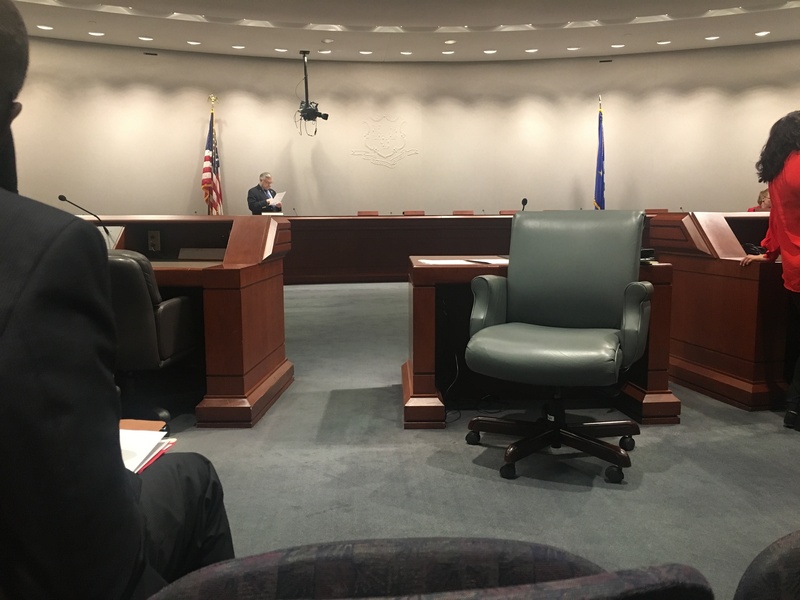 Senator Suzio brought up the example of athletic fields, and stated that there is no sufficient evidence to confirm the adverse effects of rubber mulch on those who are exposed to it. However, due to the importance of the topic, Senator Suzio asked for clarifications and for evidence of “cause and effect” in terms of studies and research, in order to not overlook the potential dangers. In response to the Senator, Representative Diana Urban pointed out that there is a major difference in the ways in which rubber exposure could affect toddlers (whose bodies are in a crucial phase of development) on playgrounds compared to older kids on athletic fields. 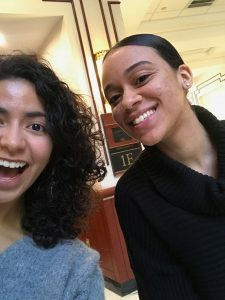 To further support her argument, Urban brought to the attention of the assembly the research conducted by the Children’s Environmental Health Center at Mount Sinai Hospital. This research confirms that carcinogens are existent in recycled rubber grounds. Senator Urban also mentioned a study conducted by Yale, but said that it has not been peer reviewed in a way that would satisfy Senator Suzio’s requests. Despite the convincing arguments that were brought up, some assembly members ultimately still felt the need for further evidence and research regarding the issue. However, by only one vote, the motion passed. On Thursday, February 22nd, 2018 the Curriculum Committee meeting of the Trumbull Board of Education was held in Trumbull Early Childhood Education centre library at 8:15 AM. 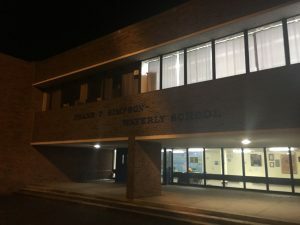 Although normally, the curriculum committee meetings are held at Trumbull high school, since this meeting was mainly about the revised curriculum for 3 years old and 4 years old students in Early Childhood centres, the committee changed the location for the meeting for better on-site observation. 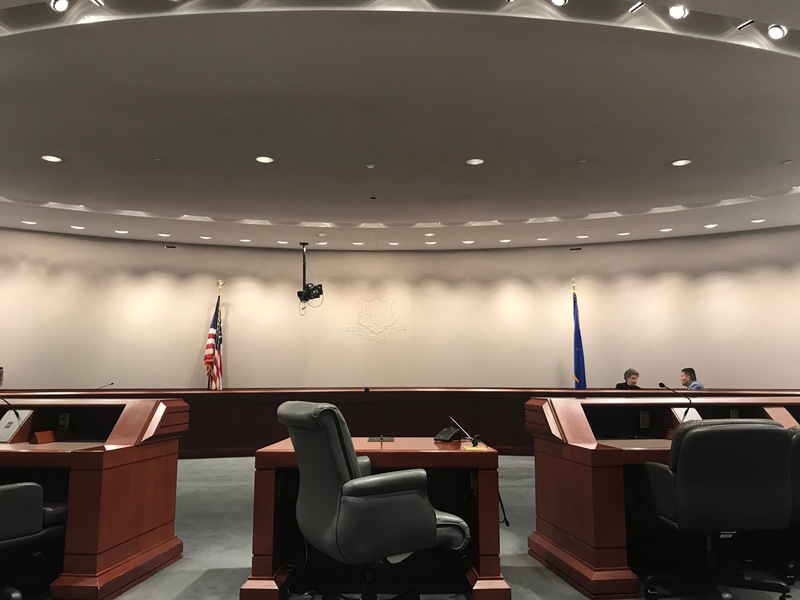 There were three members from the board of education, the director for special education from the education department, the principle for Trumbull Early Childhood Education centre and two teachers from Early Childhood Education centre were present in the committee. The main topic of today’s meeting was, first, discuss the unified pre-kindergarten curriculum guide and second, report, assistant superintendent of instruction and assessments. 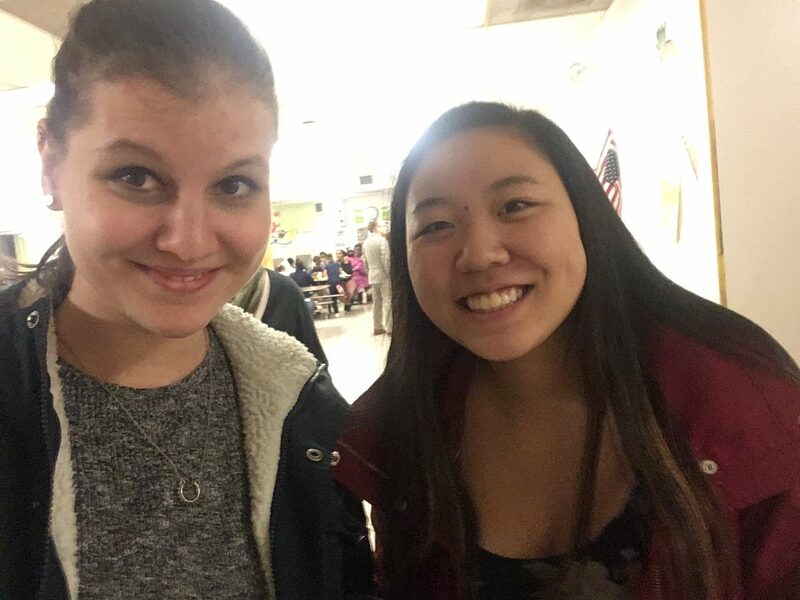 Ms Heather Hart and Ms. Ellen Miller, who are both part of the curriculum writing team were present at the meeting and both of them talked about their part in the new curriculum guide. Ms Miller presented the mathematics curriculum for 3 years old students. Her presentation mainly talked about how the learning experience support children to understand counting and cardinality which is the first strand for this age group. Then Ms Hart gave a presentation about language and art curriculum for 4 years old students. 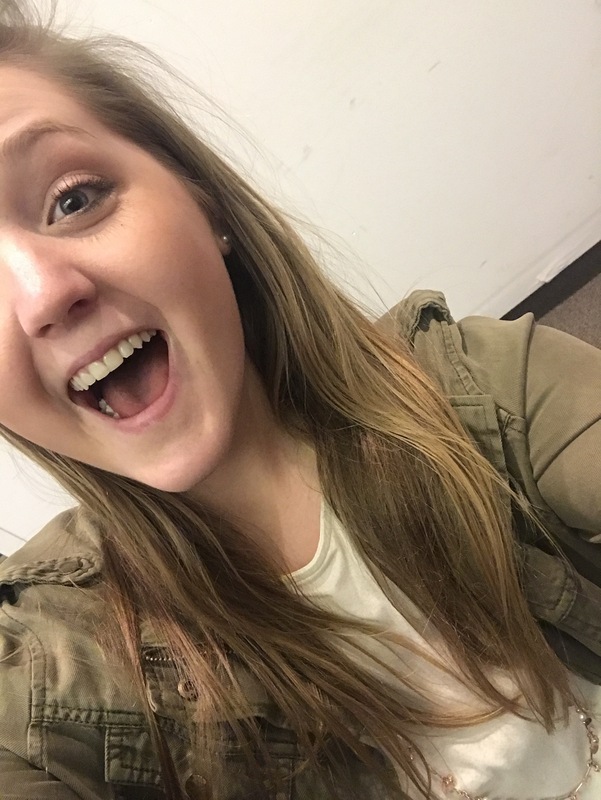 She said that the curriculum would divide students into both large and small group. They will use the big whiteboard to help the students learn how to write their names and pronounce the alphabets. She also discussed the advantage of the new smart boards that was installed in her classroom last week since the board can go down to children’s height level and it could help the students write their names and interact with teachers more efficiently. The board voted to pass the new pre-kindergarten curriculum guide that was last updated in 2011 and it will be discussed and voted in the next board of education meeting. The Trumbull Early Childhood Education centre is one of the biggest early childhood education centres in the district since they have both curriculum for mainstream students and students with special needs. If the new curriculum guide is passed in the board of education meeting, it will also be used in coordinated schools and learning centres in the area. Then the principle of Trumbull Early Childhood Education centre talked about their budget for smart boards. Each smart board costs around 7000 thousand dollars and they are going to hold a charity campaign for the extra $20,000 they need to purchase 4 more smart boards for the classrooms on March.16th, 2018. Then the board was given a tour of the centre. A 3 years old classroom and a 4 years old classroom were shown during the tour. Ms Hart went back to her 4 years old classroom and showed the board a part of her regular class which are teaching the students how to pronounce each alphabet and how to distinguish living and non-living things. The board was told that half of the students in the classroom needed special education service while the other half are mainstream students. However, the curriculum is designed to mix students together and made their special needs indistinguishable. There were also parents presenting in the classroom and the board was told that parents were paid to be here and they were acting as teaching assistant in the classroom. Overall, as a local resident, I think that Trumbull early childhood education centre is doing a great job by using new technology and newly designed curriculum to guide the students in the district. Students in the centre look really happy and all the faculty that we met were very patient and kind to the students. The agenda of the meeting can be found at Trumbull Public School website. .
On Wednesday, February 21, 2018 the monthly Board of Education meeting was held in the Town of Granby. This televised, public meeting was attended by roughly 15 town members. The BOE members conclude routine announcements and introduce a presentation conducted by two science teachers in the Granby Public School System, Sue Alender and Ann Buckley on the Next Generation Science Standards (NGSS). 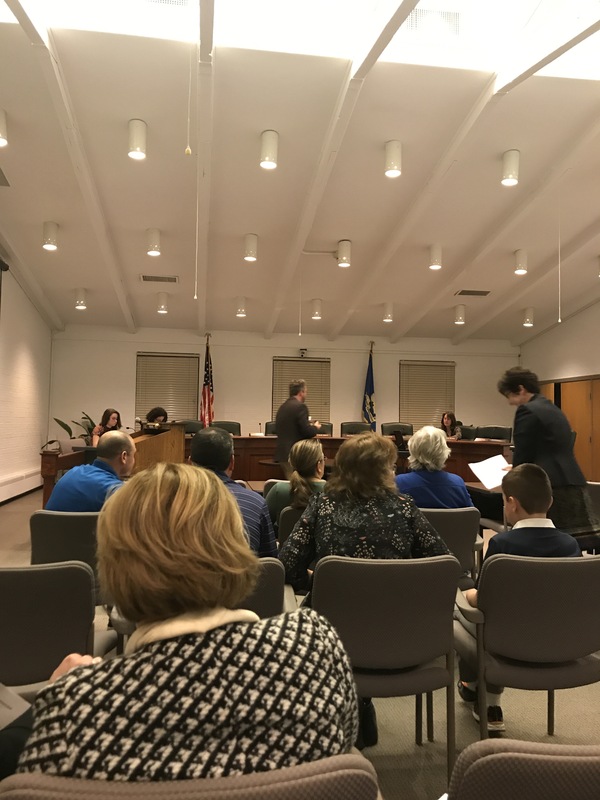 Alongside the qualified teachers, stood four Granby students (sixth and seventh graders) Alyssa Bordonaro, Luke Ranicar, Isabel Gravlin, and Ezra Holt. 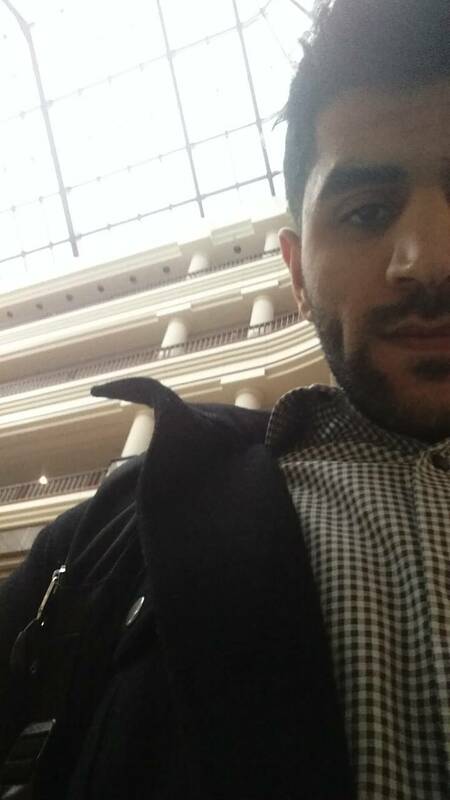 The presentation can be viewed under the sub category “I.D. Schools in the Spotlight” located on the Granby BOE website. The presenters state that science principles and curriculum are drastically changing. Science is understood as content matter that students must learn. However, the new educational approach to science curriculum is taking a very unique approach that differs from the old methods of textbooks, homework packets, and lectures. The Granby Public School System is embracing this question. “What are my students figuring out today?” It appears that educators are looking to embrace the ambiguity in learning. This drastic new approach looks to “cross-cut concepts” and link everything to get a bigger picture through the use of new practices in the classroom (Alender). These new practices definitely embrace the ambiguity in the learning process. The class begins with a short video clip of a science phenomena. Students are asked to take notes on the video clip in their journals. After the video clip, students are then allowed to ask questions regarding the content they just viewed. Through this broad, multiple-answer approach, students are able to process the science content at their own personal understanding. Throughout the class, the teacher encourages students to write down pivotal information in their journals. These journals serve the purpose as reference material for students when it comes time for tests, quizzes, or state exams. The information as they learned and processed it, is at their fingertips. Overall, the new approach for teaching science content is “[for students to] connect the little details based on their own learning ability to lead to the bigger picture which is what we’re aiming for” (Alender). This new approach allows students to learn the material in different ways through the overall importance of ambiguity. However, the age-old question for new education policies is whether the method is generally applicable for all students and if there are resources to intervene if students do not respond well to the new method of learning. BOE member Jenny Emory raises the issue that some students may not respond well to ambiguity in learning. Are there strategies to intervene if students cannot succeed with this new approach to teaching science concepts? Although new teaching approaches can intimidate students, parents, and educators it is clear that NGSS instills hard working, self-sufficient learning practices in students. Alender, Buckley, and the four Granby students avidly support the new-founded level of engagement in this science teaching approach. These teachers have seen an increase for the level of engagement for both the individual student and the classroom as a whole. With more students engaged in the classroom, the teachers are able to intervene with students who are not as active in the learning process. Overall, it appears that the Granby Public School System is headed in the right direction. Embracing ambiguity in learning, allowing students to discover and problem-solve, and challenging students to provide justifications for their personal understandings will create a strong learning environment. On Tuesday, February 20th, 2018 parents, school staff, and other members of the Hartford community gathered at the Sports and Medical Sciences Academy for the annual Board of Education meeting. These meetings are designed for the community to express concerns, ask questions and make requests. On the panel was the superintendent Dr. Leslie Torres-Rodriguez, along with a 8 other individuals who also work in public schools. The committee opened with a moment of silence to remember those hurt in the recent school shooting in Stoneman Douglas High School in Florida. Coming into the meeting, we knew there would be a public hearing, but we didn’t know what to expect. Once the public hearing began, we listened to the speakers, who thanked, asked questions, and expressed their concerns to the board. An unidentified subject mentioned that students were not receiving a proper education because teachers were not present. According to this source, who seems to be a parent, stated that teachers were on leave with pay for up to 5 months! In the meantime, students are being taught by substitutes who do not have control of the classroom. I was confused as to what school they were referring to, but as other people spoke, it all began to make sense. Another parent spoke on behalf of her two daughters. We spoke to this parent after the meeting to get a better understanding of the issue. 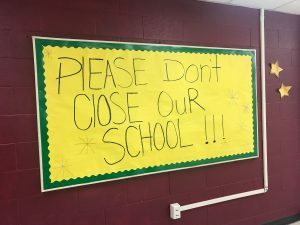 At first we thought the school (Batchelder) was closing, until she clarified that the school was not closing, but in fact being improved in the case that 436 students (including her daughters) would be kicked out and replaced with 200 students from the suburbs. 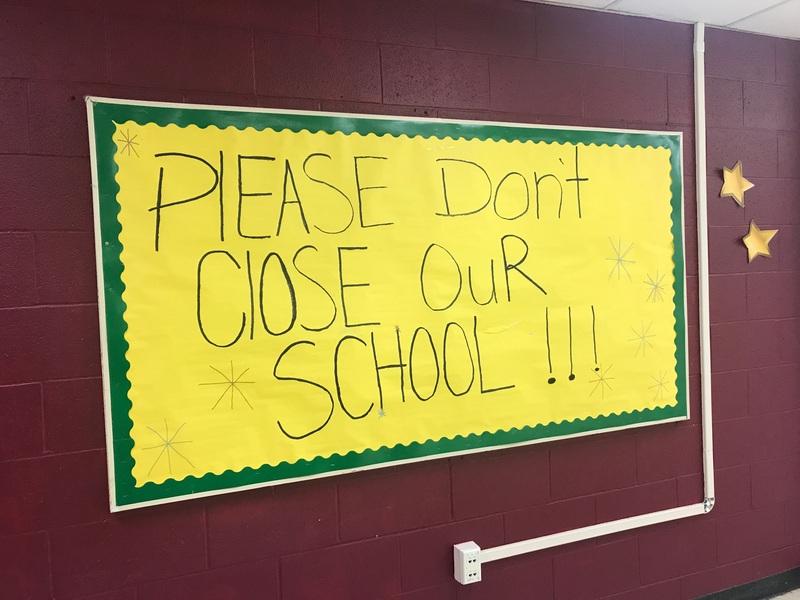 Being a magnet school was the only way this school would receive funding from the state. The parents and their students were anxious because they did not know what school they were being sent to or even when that will take place. They did not even know who their teachers were. 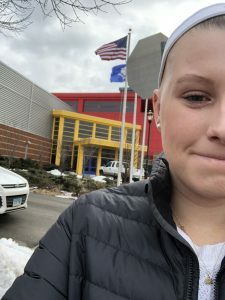 She asked the board to get to know their students and their building by visiting, not just making decisions without realizing the longing impact on the children. Three separate parents expressed to the committee the treatment they experienced at the Welcome Center- a place for families to ask questions about school relocation. Each parent mentioned that she was laughed at and not taken seriously! The energy of the committee was definitively odd to us. Firstly, the entire board arrived 15 minutes late, which says something about how serious they take this meeting. Additionally, throughout the evening, they were writing down the concerns that were raised, but their face expressions did not seem welcoming. It seemed as though they had made their decisions. The parents felt the same energy. Someone asked, “What guarantee do we have that all of these concerns are being considered? 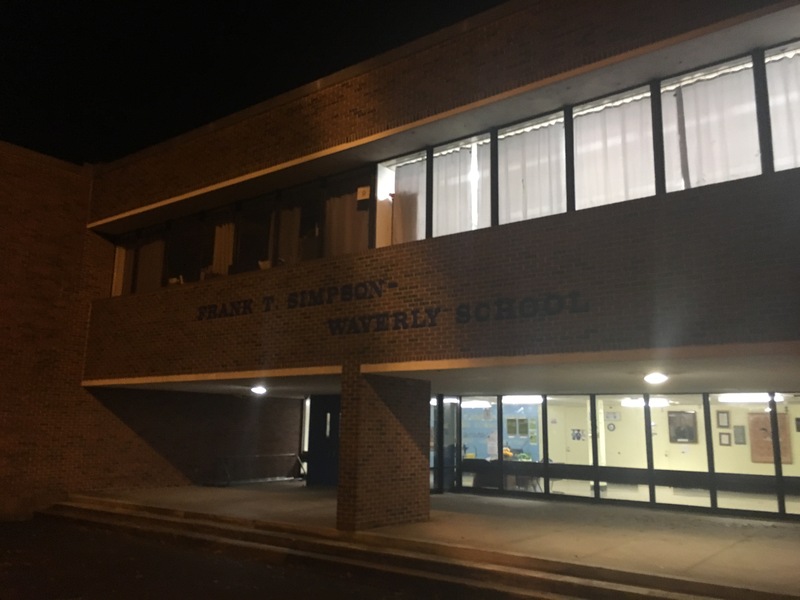 You want us to trust you, but we have seen no change.” We empathize with the concerns and the fears that were raised in this meeting and got a better grasp on the current relationship between parents and Hartford Board of Education. Many cars, including news channel cars fill up the Hartford State Capitol and the Legislative Office Building’s parking lot on Thursday, February 15th, 2018. 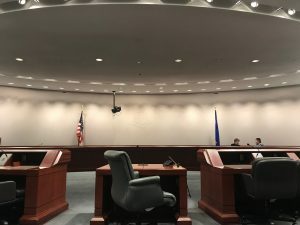 Many businessmen and women walk into the Children’s Committee meeting, expecting to hear upcoming policies that were created with the goal of protecting the children of Connecticut. This events agenda listed many bills concerning many different things related to children that were up for discussion. It included bills mostly concerning children’s safety and health. Once we were seated and the meeting was in session, Representative Diane Urban opened up the discussion by addressing the Florida school shooting. The representatives emphasized the importance of diagnosing and treating mental health, and mentioned the importance of school safety, protecting our children. Representative Liz Linehan says, “We do really need to think about school safety. We really can’t take anything off the table in order to protect our children”. The committee then called for a moment of silence. When starting the discussion about the potential bills on the agenda, Representative Urban announced that bills 1 (Act Establishing the State Oversight Council on Children and Families), 2 (An Act Concerning Special Immigrant Juvenile Status) , 4 (Act Concerning a Transfer of a Child Charged with Certain Offenses to the Criminal Docket and the Grounds for Detention of an Arrested Child), 5 (Act extending the Reporting Deadline of the Task Force to Study Voluntary Admission to the Department of Children and Families), 6 (Act Prohibiting Female Genital Mutilation), and 9 (Act Concerning Parental Choice in the Event of Stillbirth) were all raised because they had all gotten a unanimous vote. Representative Urban then called Bill 3 (An Act Establishing a Moratorium on the Use of Recycled Tire Rubber at Municipal and Public School Playgrounds) into discussion. Representative Urban explains that the issue with the tire rubber used on playgrounds for children is that it could potentially be causing cancer, but it is up to the EPA to determine this. The EPA report with findings was supposed to come out last August, but they never released it, and they are now saying that it will be out by the Summer of 2018. The purpose of this bill would put a moratorium on playgrounds until EPA study comes out. Once the EPA study comes out, representative Urban says that it will be up to the legislature to decide what to do from there. Representative Noreen Kokoruda makes the argument against this bill. She makes the argument that if we establish a moratorium, and we start spending money on installing this material, and then the EPA finds that it does indeed have negative health implications, we would have to spend more money on taking the material out of playgrounds again. She makes the point that, “we keep changing things each year, so why wouldn’t we wait for the study to come out so that we can work together”. 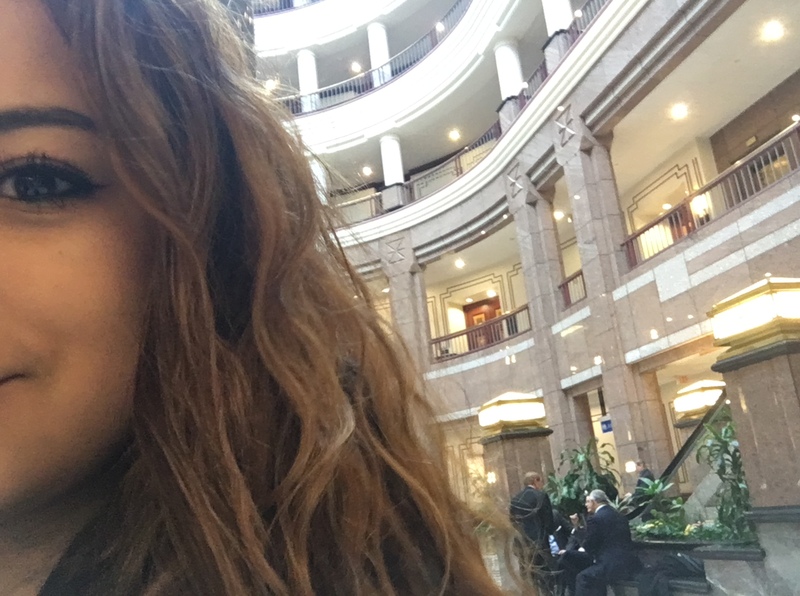 Another bill that was heavily discussed was Bill 7 (An Act Concerning Concussion Education for Coaches of Certain Youth Athletic Activities). Representative Kokoruda made an argument against this. She talked about how many coaches are volunteers, so she doesn’t think that it would be necessarily fair putting a mandate on those individual coaches if we can prevent it, but she does believe the coaches should educate themselv es. In response to this, representative Urban revealed that coaches have gotten together and have agreed to do this. The concussion education for coaches would be watching a 30-minute video. Representative William Buckbee spoke up and said, “I don’t know one coach that wouldn’t devote 30 minutes of their day to further ensure the safety of their children”. 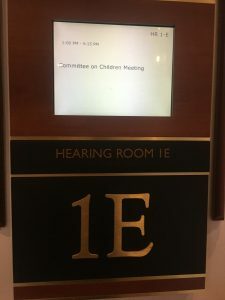 Recent events in the U.S. weighed heavy on legislators minds as they began the Committee on Children session on Thursday, February 15. Following a school shooting on Wednesday in Parkland, FL, the well-being of children- the ultimate goal of this committee- took an extra place of importance for the legislators present. Chairwoman and Representative Debra Urban began the meeting by publicly sending her regards to the victims of the Florida attacks, and opening the floor for her fellow committee members to also say a word regarding the shooting. All of the legislators spoke similarly of thoughts and prayers for Florida, with Senator Len Suzio empathizing with the victims, referencing the emotions they had felt in Connecticut’s own school shooting at Sandy Hook Elementary School in Newtown in 2012. Senator Suzio also suggested they take a moment of silence for the students and educators who had lost their lives the day before. “We do need to think about school safety. We really can’t take anything off the table in order to protect our children,” said Liz Linehan, in the promotion of her point that when it comes to spending on school security, events like the tragedy in Florida really show that they should not hold back. With the needs of children in a new perspective, the committee proceeded. 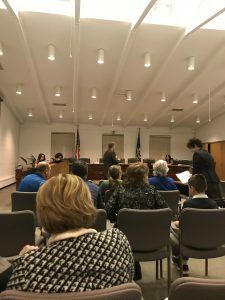 The Committee moved on to discuss An Act Establishing a Moratorium on the Use of Recycled Tire Rubber at Municipal and Public School Playgrounds. Studies have previously cited that recycled tire rubber typically used as the surface for playgrounds could contain cancerous carcinogens dangerous for children. While there was previously a ban on it, there is now a moratorium. Legislators currently await the results of an Environmental Protection Agency (EPA) study on the potential hazards of the material. Several of those present expressed frustration with the EPA’s delay, saying they should have heard from them in August of 2017. In frustration with the lagging results of the EPA study, Representative Pat Boyd questioned why they didn’t just make the decision now and prevent potentially harmful materials from continuing to be in municipal and public school playgrounds. Representatives Noreen Kokoruda and Anne Dauphinais supported this view, citing it could be careless to move on the matter without the results of the EPA study. The second big concept discussed was An Act Concerning Concussion Education for Coaches of Certain Youth Athletic Activities. As far as concussion education goes, at present, the state of Connecticut only mandates that an educational handout on concussions go out to coaches. This bill would mandate a 30-minute video training session for certain coaches. “Many of the coaches are volunteers so I wouldn’t want to put a mandate on it, though I would strongly encourage them to educate themselves,” said Representative Dauphinais, in favor of not requiring concussion education training for coaches. The first of these, An Act Concerning the Department of Children and Families, received a unanimous “yes” from all present. On the other three, all legislators voted “yes” besides Representative Dauphinais, who voted no to all three. 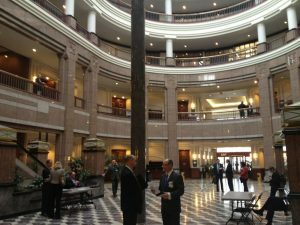 With the impact of the Florida school shooting heavy on the minds of the legislators, they recessed the hearing after having considered and voted on acts to better the interests of the children of Connecticut. 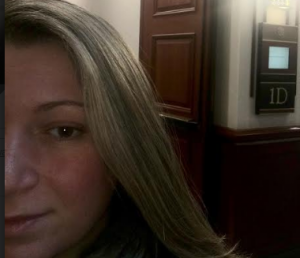 To learn more about the CT Committee on Children, see their webpage here. 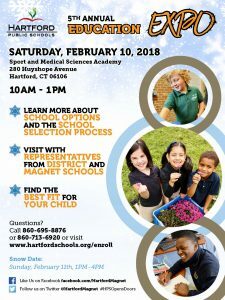 At the Hartford Public Schools Fifth Annual Education Expo yesterday, over a hundred parents and families circulated the Hartford Sport and Medical Sciences Academy gym, browsing forty different public and magnet school options for their kids. Upon entering the school, visitors were greeted by students from the school itself. Parents were given the option to explore the gym, filled with tables dedicated to different schools, or to take part in one of the student run tours of the Sport and Medical Sciences Academy (SMSA), which ran every 30 minutes. 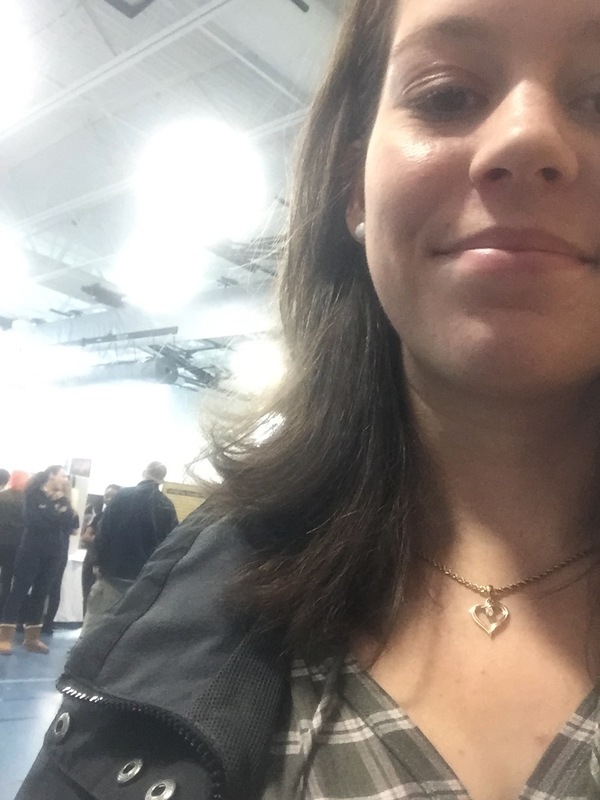 These tours rally gave the parents a student’s perspective of a day in the life, and allowed them to see what their children would be experiencing if they were to attend SMSA. Throughout the tour, parents were able to see students working in the computer labs and art studio. They were encouraged to go in and talk to the students, and get a taste of what their kids would experience in a typical lesson. 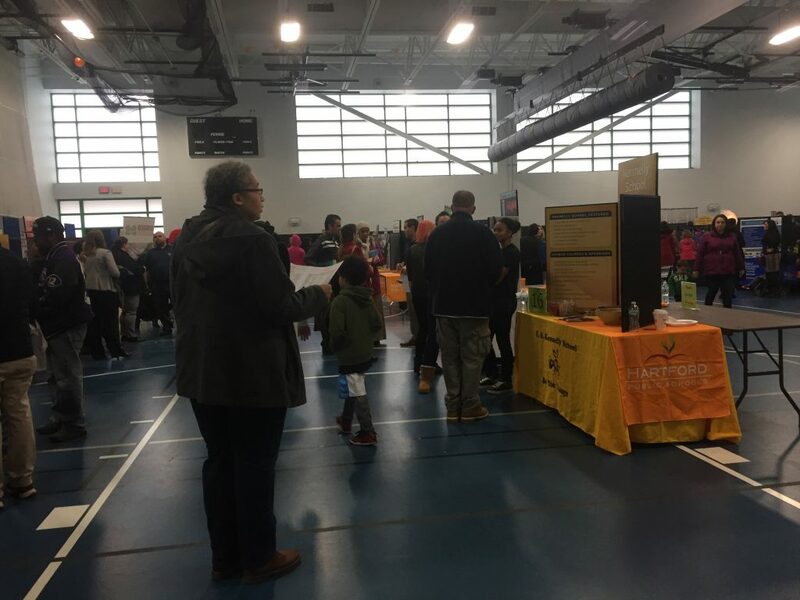 If parents and kids were not interested in SMSA, they had the option of going right to the gym, which had over forty different tables, each dedicated to a different school. Parents were free to walk around and talk to the representatives, and ask as many questions as they wanted. There were schools there that catered to every parent’s request, each trying to sell their unique principles and philosophies. The Montessori Magnet School, for example, runs differently than a traditional school. remain within a classroom setting with the same teacher for an entire developmental cycle, generally lasting three years. Social and academic curricula are provided with the intention of preparing children for the world through an inquiry-based model. Once have mastered the basic skills, they work to immerse themselves in extensive interdisciplinary research projects. There was a very positive atmosphere in the room, all of the parents seemed excited to be there, and were curious about all of the options. A few families seemed overwhelmed will all of the choices, but as soon as they started talking to different representatives, they became much more relaxed. Other families seemed confused, they didn’t know where to start, what they were looking for, or what they wanted for their kids. For these families, the Expo was a great place to explore plenty of different educational opportunities, and to start to gain an idea and understanding of what they were wanted for in their children’s education. Not only was this event targeting the parents, but it had plenty of activities for the kids too! There was face painting, a photo booth, popcorn, snacks, mascots and almost every table had a free give-away targeted towards the kids. 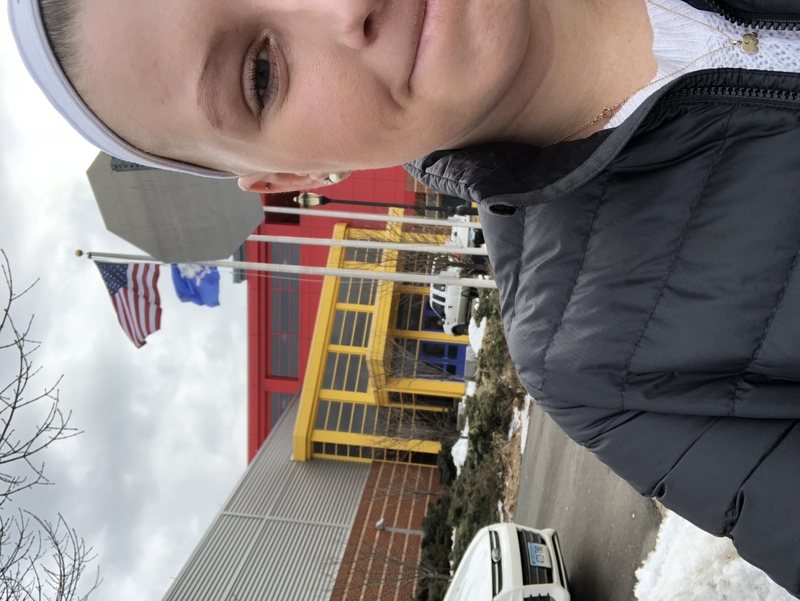 “We really try to make this day about the kids too, after all, they are the ones who will be attending their chosen school in the fall”, said Alison Giuliano assistant principal of SMSA. Overall, this event gives parents from all classes and background the opportunity to explore the amazing, affordable options Hartford Public Schools have to offer. Giuliano hopes that every family leaves here with a better understanding of the schooling systems, and a clearer idea of what they want their children’s education to look like. 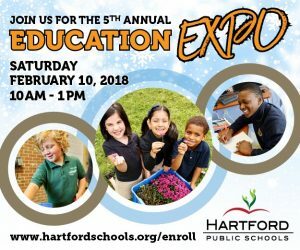 Hartford, CT – Excitement, anxiety, and curiosity filled the halls of Sport and Medical Sciences Academy on Saturday, February 10, 2018, as parents and their children from across the Hartford region attended the 5th Annual HPS Education Expo. As the deadline to register for the city’s school choice lottery system approaches, parents are trying to determine which school, theme, and curriculum best match their student’s interest and learning styles. This event showcases one of the direct results from the 1996 Sheff v. O’Neil CT supreme court result and the 1997 legislation, “An Act Enhancing Educational Choices and Opportunities.” In an attempt to ensure voluntary racial integration, suburban parents can now choose from 19 magnet schools, and 9 district open choice schools in the City of Hartford. Local residents have the added option of 17 district and 4 district charter schools for their children. Those attending had the opportunity to speak with representatives from over 40 schools. Mariana, a Hartford resident, and mother of 5th grader Alex, talked with representatives from Classical Magnet, Capital Preparatory Magnet School, and STEM Magnet at Annie Fisher, to find out more about the specific benefits each could offer her son. She asked about busing options, curriculum, and sports programs available for her child. Although it will be several years before her son is in high school, Mariana is already thinking ahead and trying to make the best choice for her son’s future. Throughout the morning, Sport and Medical Sciences Academy students led tours of the facility, showing off the school’s state of the art sporting facilities and its many academic resources. 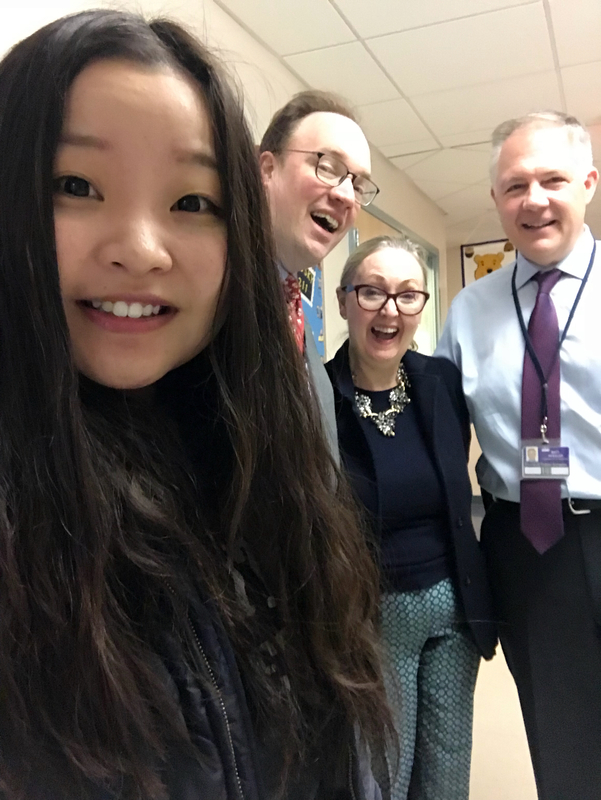 Elena, a Hartford resident and current 9th grader at Sport and Medical Sciences Academy, spoke highly of her past 2 years at the school, and confidently answer questions. Technology was the hot topic for parents, who questioned about access to personal laptops, use of computer labs, and Smart Boards. Throughout the tour, parents quietly discussed what Sport and Medical Science Academy had to offer, and how it compared to the other top choices they were considering. Other concerns brought up centered around school tracking, access to honors and AP courses, and college readiness. Leigh, a suburban mother of 11-year-old Kyle, talked about her son’s goal to obtain a full academic and athletic scholarship to a college. Although the odds of her son receiving a full scholarship are near 0.3%, Leigh knows this school choice expo and lottery application process will be the first step to help her son achieve his dream. 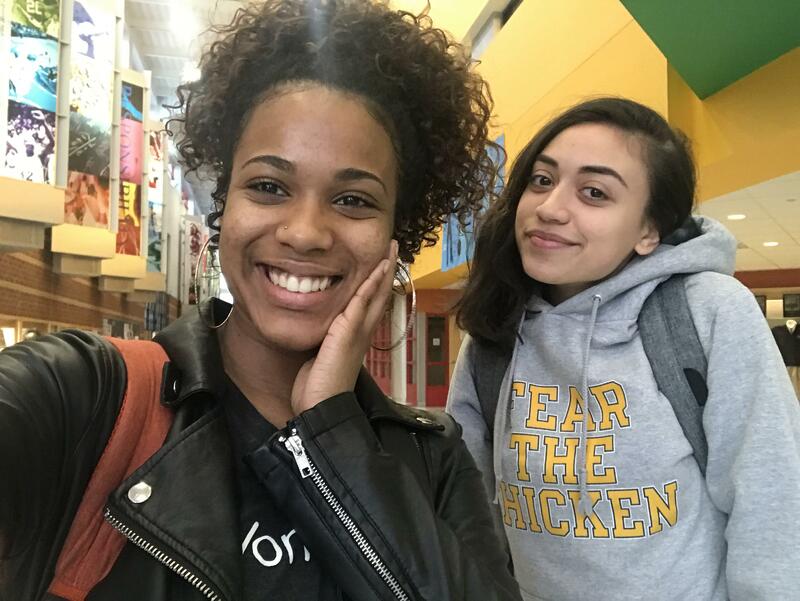 Throughout the academy, the college pennants from graduated students hanged in hallways, exciting parents including Leigh. After speaking with representatives and participating in tours, parents had the option to hear more about the school and application process in a short information session. The buzz parents had was clear, however, the odds most Hartford residents face are not in their favor. As a new round of students are accepted into their dream schools, while an even greater percentage of Hartford residents are left out of the magnet and charter school game, questions will rise once again about how fair this current open choice system is. The deadline to sign up for the RSCO Magnet School lottery is February 29th, and the Hartford District Choice lottery has recently been extended until March 31st. Click here to apply online. To see which schools are near or in your district, click here.